Tonearms, like Rodney Dangerfield, never get no respect. 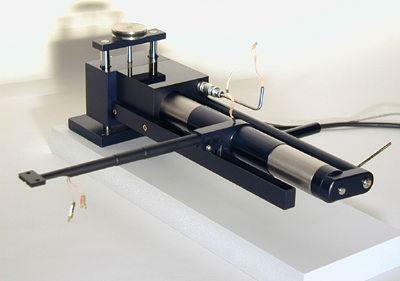 When was the last time you heard someone actually argue the merits of a tonearm? Right, not recently. "Hey, I just got that new Gizmo tonearm!" "Oh yeah? What cartridge are you using?" People pick out the cartridge for praise and consideration time after time, while the tonearm gets taken for granted.